Allan Caswell has, for a number of years, been considered one of Australia’s most successful and most recorded songwriters. He is the go to co writer for many of Australia’s top Country Artists. He brings a wealth of experience, skill and craft to every writing session and in recent years he has been drawn more and more to passing on the knowledge, principles and tricks of the trade to new and established writers around the country in his songwriting workshops. 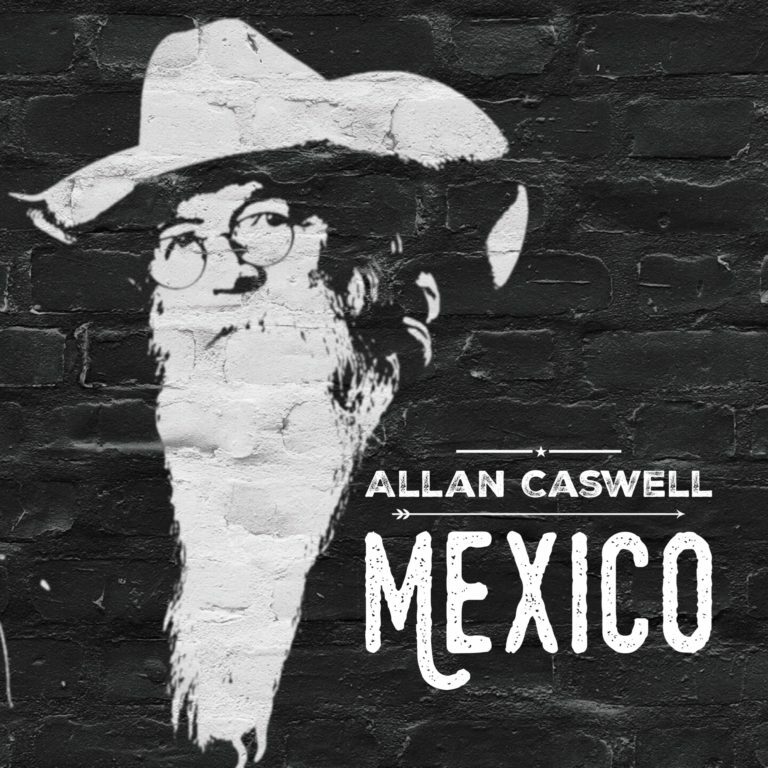 Allan Caswell’s performing, songwriting and recording will, in no way be compromised by the workshops. His album Carpenter Caswell with Michael Carpenter has been very successful and has already garnered them 4 Top 10 singles and his 50 YEARS IN OZ album, which has already produced the hits Golden Days (featuring The Weeping Willows) and the Number 1 single Nothing Left For Them and Hero Just The Same. He still has a huge writing and co writing schedule, which in 2016 achieved 64 recordings and in 2017 55 recordings of his songs in a single year. His songwriting workshops have changed the balance of his touring schedule though. On a recent tour of Queensland, instead of the usual 5 shows and a workshop he did 4 workshops and 2 concerts. Caswell loves the time he spends writing with the students at the Senior and Junior Academies of Country Music and the more formal songwriting workshops but the model that has evolved recently of (the almost House Concert style) of find 10 enthusiastic songwriters … of any age, a comfortable room and do it … works really well. Caswell has already taken his workshops to a number of towns in Queensland, NSW and Melbourne and hopes to build on this in 2018.